Hey Doc, Why Do I Need a Root Canal in Los Angeles? Root canal (endodontic) treatment is a common restorative method for rescuing a severely decayed or damaged tooth from extraction. 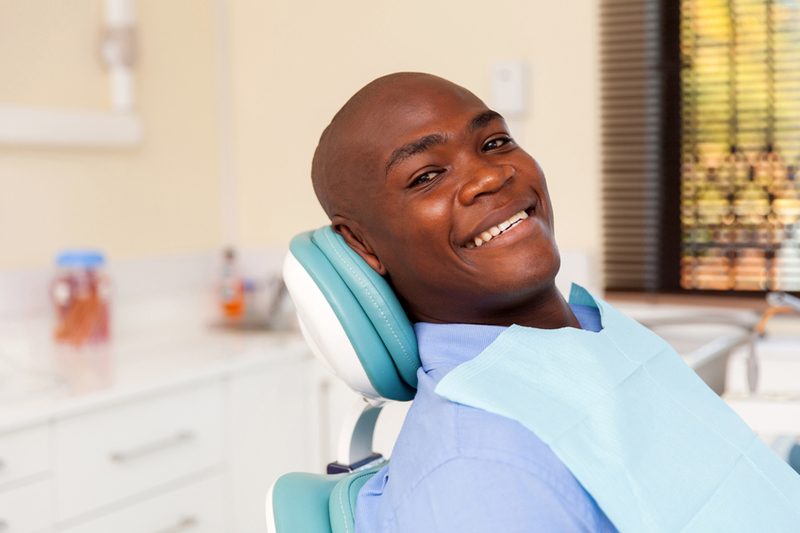 Have you recently been told you need a root canal in Los Angeles? It could be due to any number of factors — keep reading to find out why your Westside Dental Associates dentist, Dr. Les Latner, may recommend root canal. A healthy tooth is made up of three layers: the hard, white layer of tooth enamel (the part you can see), a softer layer of dentin beneath, and the pulp (or so-called “nerve”) that lies well hidden inside. Early cavities only affect the outer enamel. But if decay is left untreated, it will gradually eat away at this outside layer until it reaches the pulp. Injury to the tooth, like a severe break, can also leave the tooth’s pulp exposed. A root canal procedure is recommended when serious tooth decay or injury has affected the interior of the tooth. If you need a root canal, that’s actually good news. While options in tooth replacement are better than ever — dental implants are especially effective as a comprehensive option — nothing is better than your real tooth. During a root canal treatment, Dr. Latner removes the pulp from the interior of the infected tooth, reshapes and measures the root canals, and fills the interior of the tooth with a biocompatible material called gutta percha. A permanent filling or dental crown is placed on top of the tooth once the procedure is complete. Most root canals are carried out over the course of two visits to your dentist’s office. Despite their reputation, root canals don’t hurt. Local anesthesia completely numbs the jaw, and Dr. Latner’s expert approach ensures the procedure is carried out with the utmost comfort and efficiency. We also offer oral conscious sedation for patients who need a little extra help relaxing throughout the treatment. In most cases, it’s pretty obvious if you have a tooth that is so severely damaged that you need a root canal. Sometimes, however, a root canal won’t present any symptoms. Watch out for the warning signs to ensure that you receive treatment as soon as possible to prevent the spread of infection throughout the body or the loss of the tooth. Do you have an aching, sensitive, or otherwise problematic tooth? Don’t ignore the early warning signs of infection or decay. Instead, trust your dentist for root canal therapy in Los Angeles! Request an appointment today. Comments Off on Hey Doc, Why Do I Need a Root Canal in Los Angeles?